To improve a home by installing energy-related features such as solar or heating/cooling systems, water heaters, insulation, weather-stripping/ caulking, storm windows/doors or other energy efficient improvements approved by the lender and VA. These features may be added with the purchase of an existing dwelling or by refinancing a home owned and occupied by the veteran. A loan can be increased up to $3,000 based on documented costs or up to $6,000 if the increase in the mortgage payment is offset by the expected reduction in utility costs. Check with a lender for details. 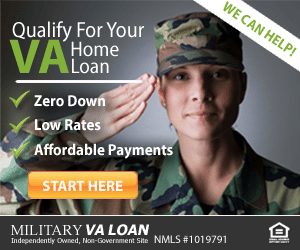 To refinance an existing VA loan to reduce the interest rate. To buy a manufactured home. 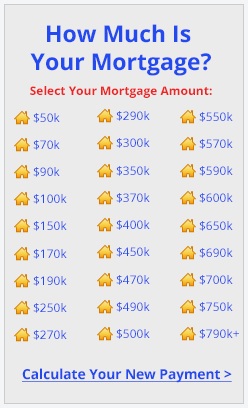 Loan Amounts Up to $417,000 and higher in some high cost areas.